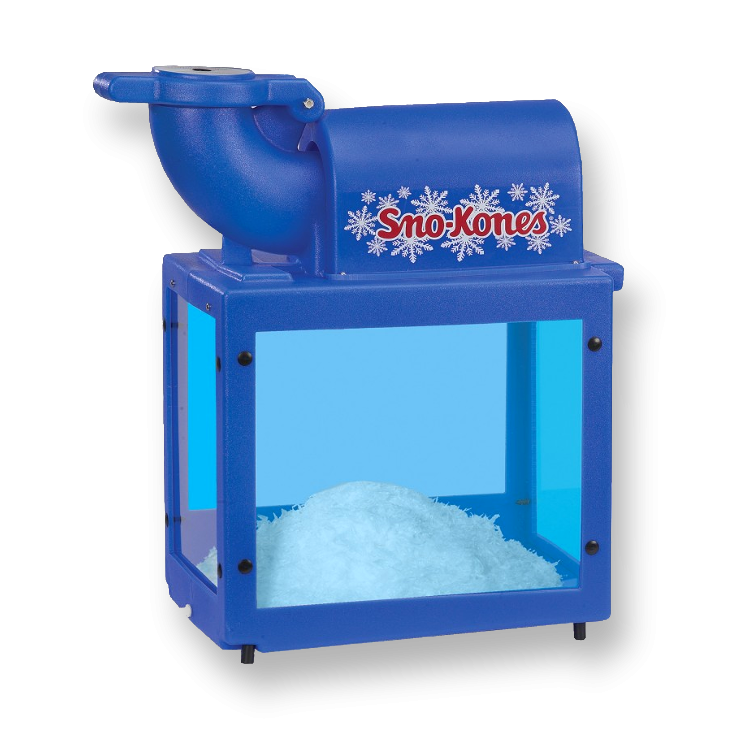 Who doesn't love a good snow cone? 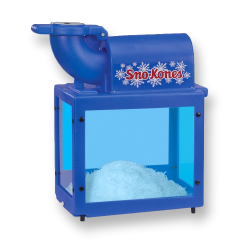 Also check out our popcorn, cotton candy, and pucker powder! Do-it-yourself pricing as low as $69 on weekdays, or $90 for a 4-day weekend rental. $99 for 4 hours with delivery.